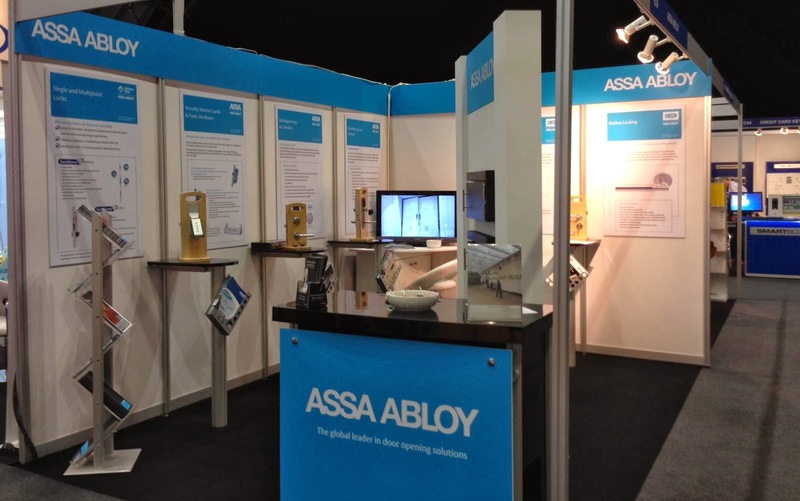 After a year of change for both the public and private healthcare sectors, ASSA ABLOY Security Solutions showcased its range of door opening solutions suitable for hospital and healthcare buildings at the Healthcare Estates Expo. 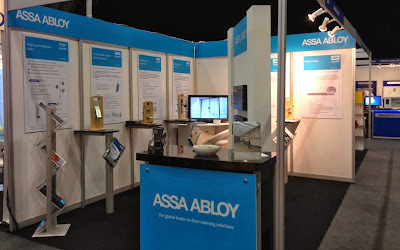 Having attended the show on several occasions, ASSA ABLOY Security Solutions returned with its innovative solutions to address the most pressing issues faced by healthcare building professionals and end-users, in both public and private hospitals and healthcare facilities. With acute scrutiny around infection control and quality of care – from both the media and the public – as well as increased budgetary pressures, the numerous challenges facing the healthcare sector were apparent at the exhibition. "The interest and interaction we had on the stand this year demonstrates how important it is that we keep up with the pace of change in the healthcare and public sectors, in order to provide solutions for the concerns of our customers and end-users. "Now, more than ever, new issues and pressures are continually arising, and it’s only because we have had our finger on the pulse that we have been able to maintain and develop our longstanding connections with key decision makers in the industry. Having adapted our offering to keep up with the rate of change, we can provide a comprehensive range of solutions that overcome their challenges". Please visit www.assa.co.uk/en/site/assacouk/News for more information.